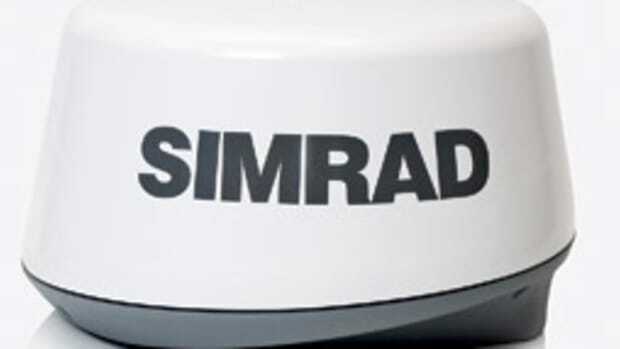 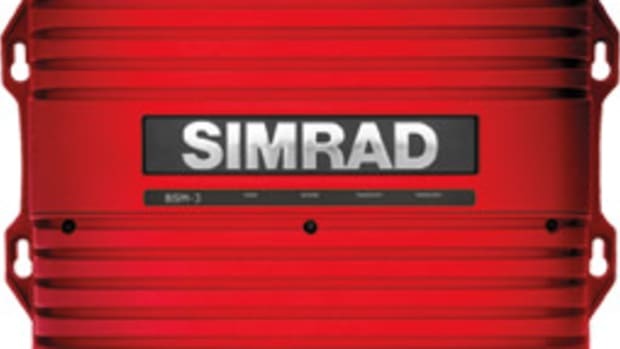 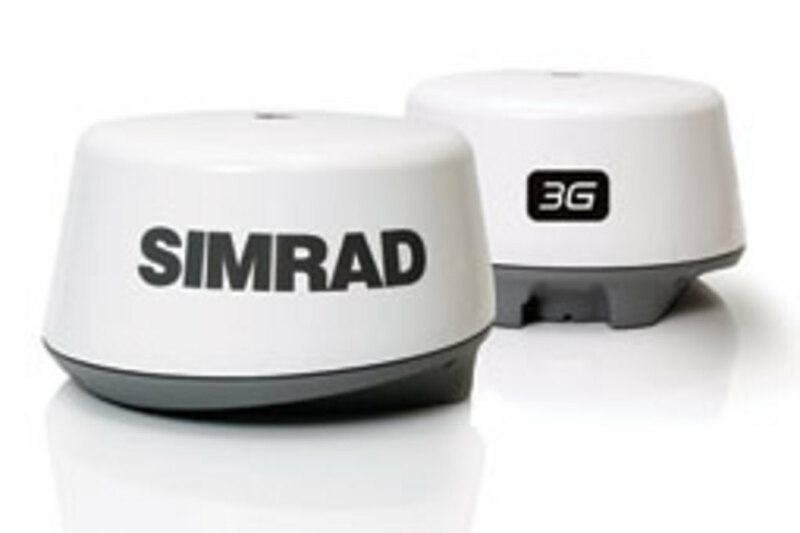 The solid-state Simrad Broadband 3G radar delivers twice the RF transmit power and 30 percent more range than its predecessor. 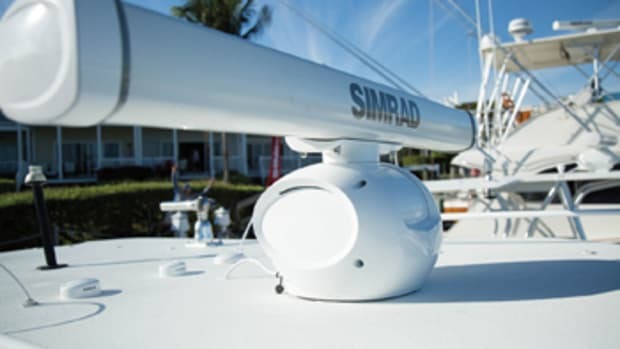 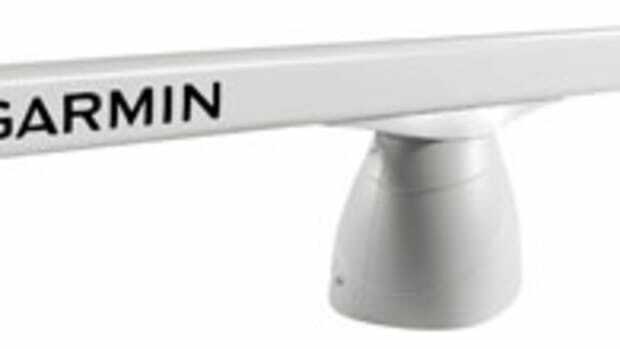 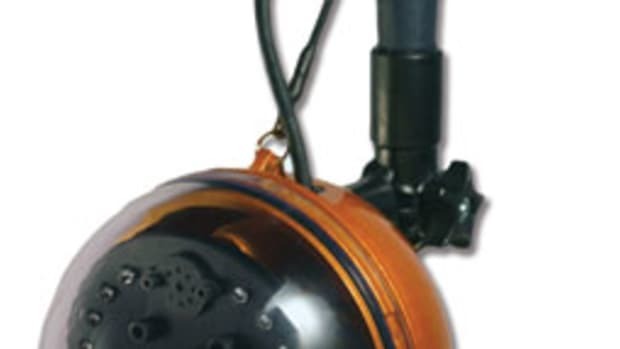 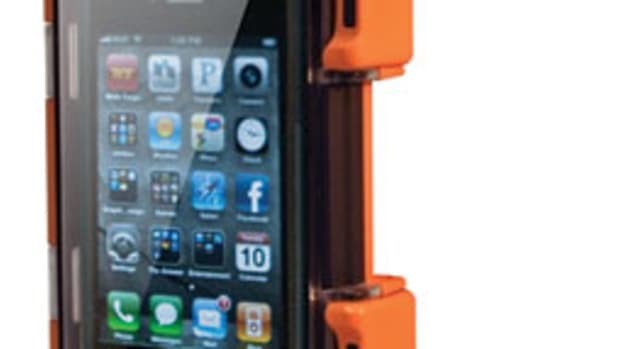 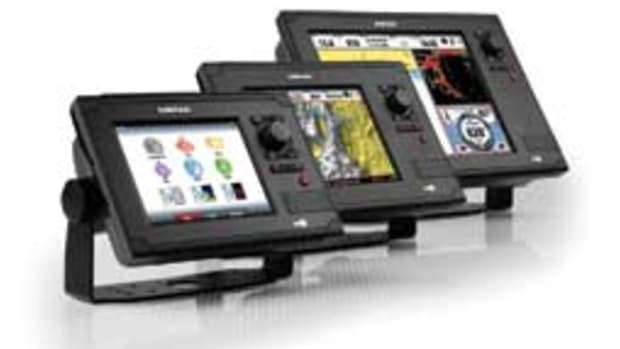 Features include better target definition and separation in close quarters, detailed views of surroundings at a range scale down to 1/32 nautical miles and the ability to mark objects within seven feet of the boat, according to Simrad. 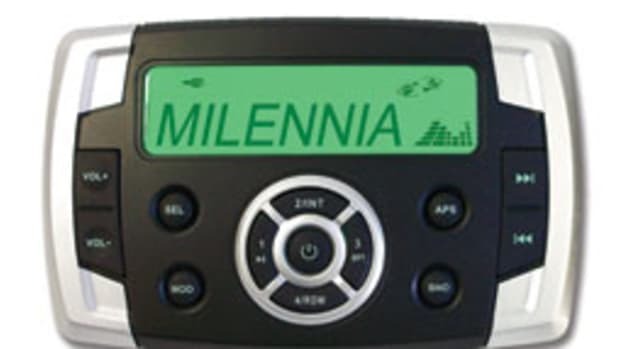 MSRP is $1,699.